Get Directions to Stars and Strikes. 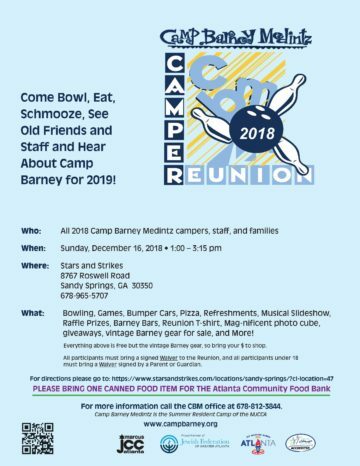 All participants must bring a signed Waiver to the Reunion, and all participants under 18 must bring a Waiver signed by a Parent or Guardian. Download form with clickable links.